Protect and start your car with an Avital! With ~100,000 sq. ft+, you can start and secure your car at an economical price! 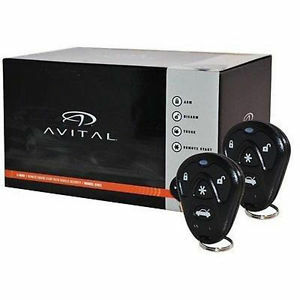 This system comes with two 4-button remotes and several add in features, such as opening an electrical trunk, key-less entry, and SmartStart compatibility.